Ichi is an easy to play but challenging one button puzzle game. Don’t be deceived by the game simplistic look, it’s a braintwister for sure! Collect golden rings by rotating objects, using teleporters, breaking blocks and more. If that isn’t enough, the game includes a level editor that allows you to create your own levels and share them with anyone around the globe! No ads! No in app purchases! – More than 10.000 levels! – Built-in level editor! – Create and share your levels online – Fun and original one button gameplay – Amazon GameCircle Leaderboards & Achievements! 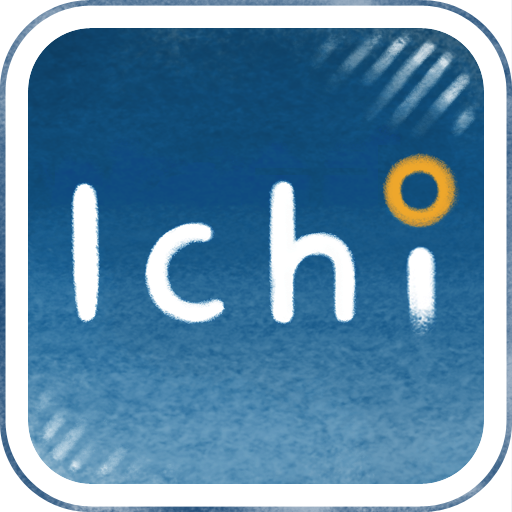 Ichi: get it today, while it’s Amazon’s Free App of the Day!